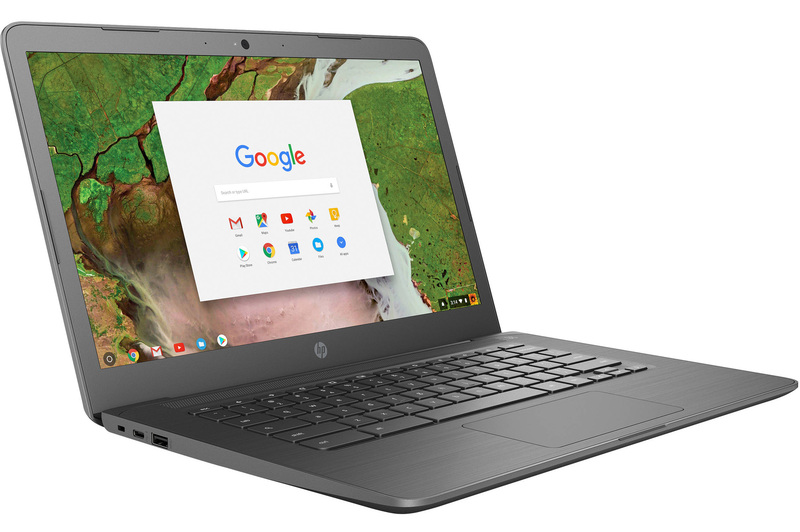 For some reason, the trend of dropping the headphone jack has really caught on this year. That means Bluetooth earbuds and headsets are perhaps the most future-proof audio accessory you can buy for your phone. 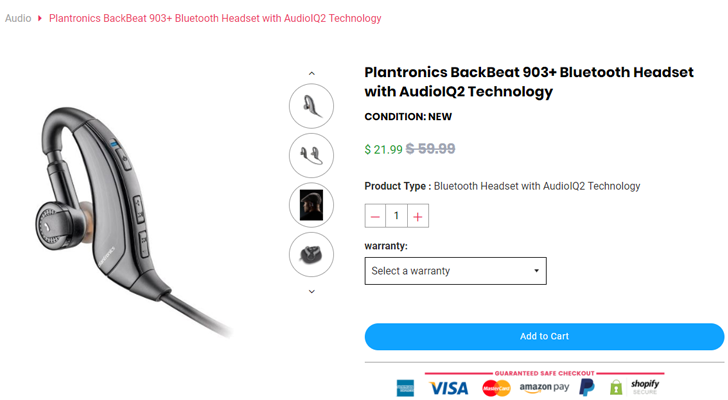 Right now, you can get the Plantronics BackBeat 903+ earbuds for $19.99 ($6) off when you use our exclusive coupon code.